HEART thanks our Board of Directors for their enduring leadership and service. Thank you Vice Mayor Glenn Sylvester of Daly City and Chief Operations Officer Dave Hopkins at Sares Regis for your continuing service on the HEART Board. 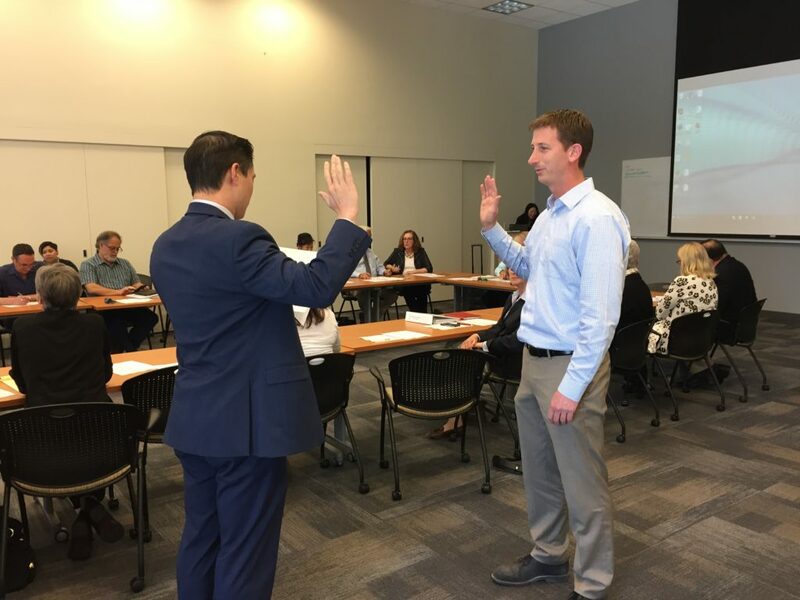 The Council of Cities also appointed Vice Mayor Sylvester and Millbrae Council Member Anne Oliva for new three-year board terms. In addition, HEART welcomes back at-large board members Julie Baigent, Larry Franzella, Kitty Lopez, Jack Matthews, Robert Morehead, and Dave Hopkins for new three-year board terms. 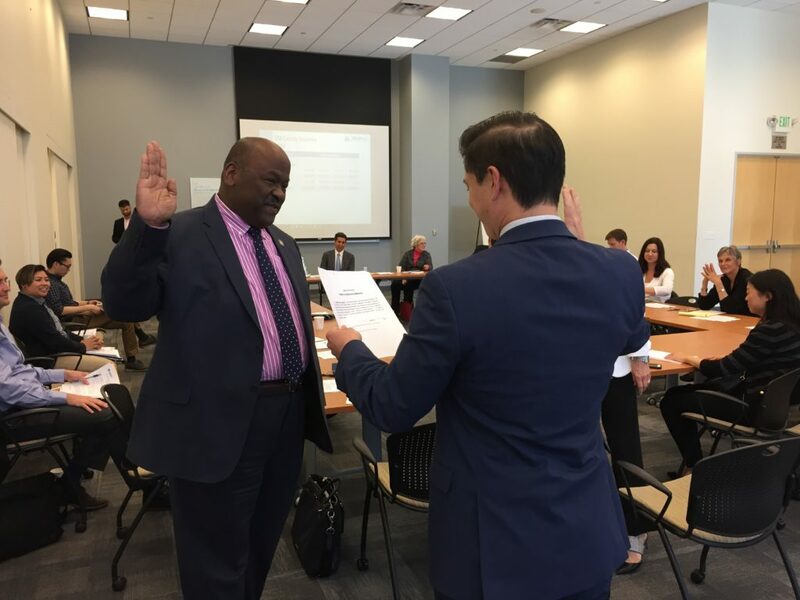 Vice Mayor Sylvester and Dave Hopkins have served on our Board since April 25, 2018.